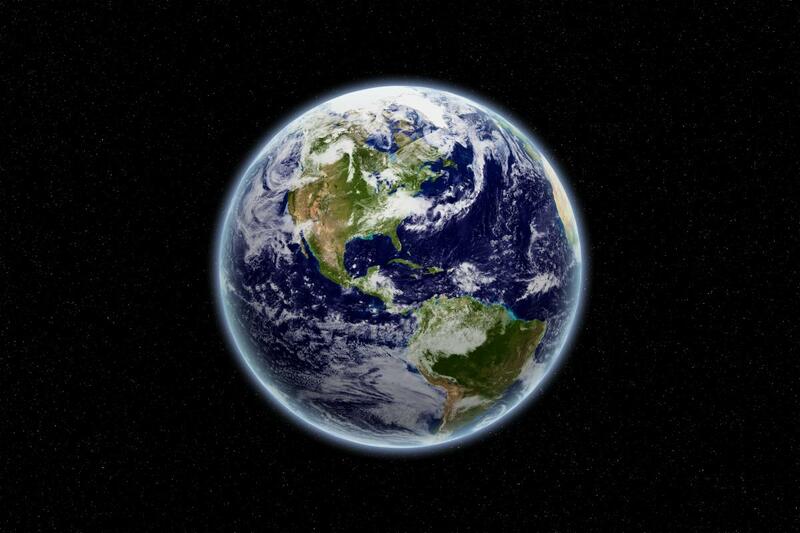 The scientific community agrees – climate change is happening and human activity is certainly the dominant cause. Since 1880 the earth’s average temperature has increased by 0.87°C (and by 0.71°C since the 1970s), leading to rising global sea levels, the melting of glaciers and sea ice, more frequent floods and droughts, and worse heatwaves. Moreover, we are committed to further unavoidable climate change from this past rise in temperature, including further sea level rises for centuries to come. It’s not all bad news though; scientists believe that if we can limit the rise in average global temperatures to less than 2°C we can avoid the worst impacts of climate change. In December 2015, 195 governments committed to trying to limit the rise to 1.5°C. On a local level lots of is being done in Nottinghamshire and Derbyshire to combat climate change and create the kind of world we want to live in. This section of the website includes information on what climate change is, its impacts locally, nationally and globally, as well as what we are and can do about it. 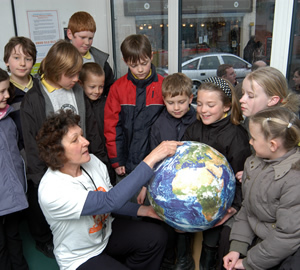 School children in Nottinghamshire learn about climate change.